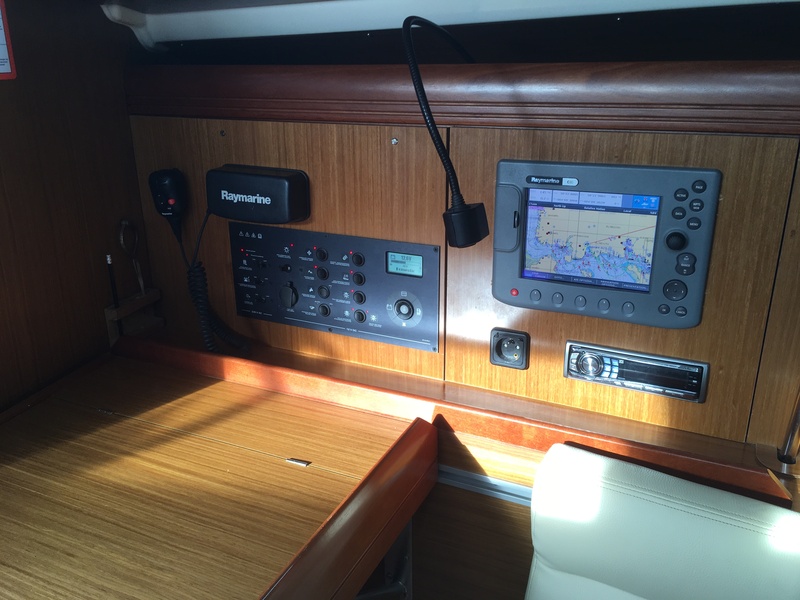 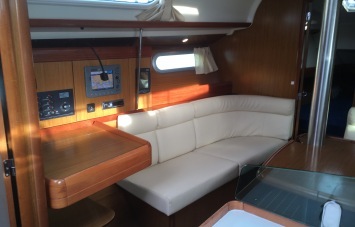 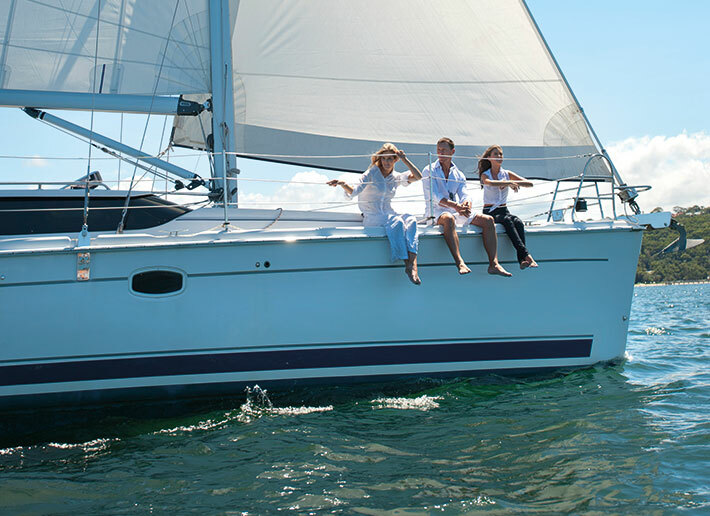 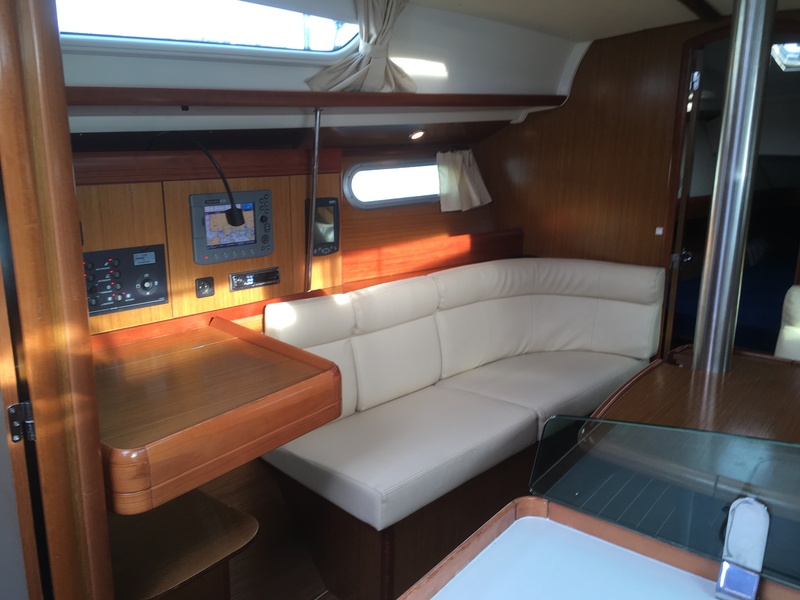 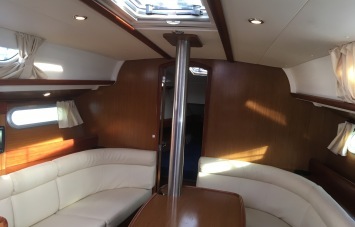 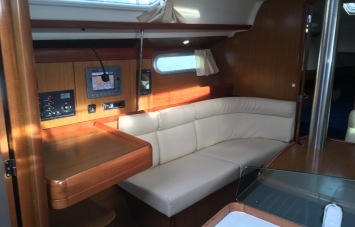 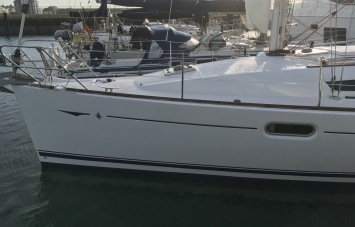 This is an excellent example of the popular Jeanneau Sun Odyssey 36i, from the world renowned French shipyard. 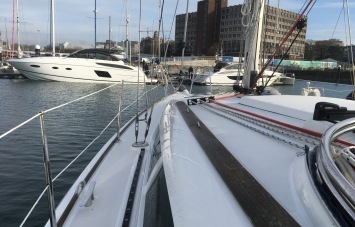 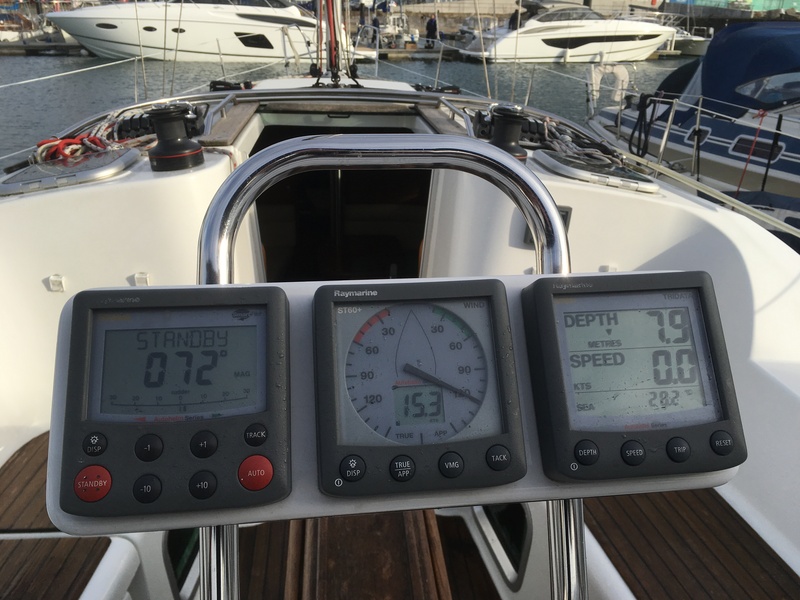 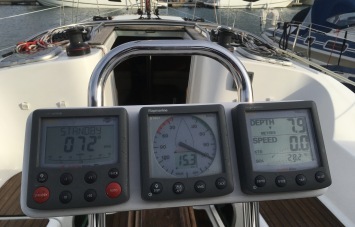 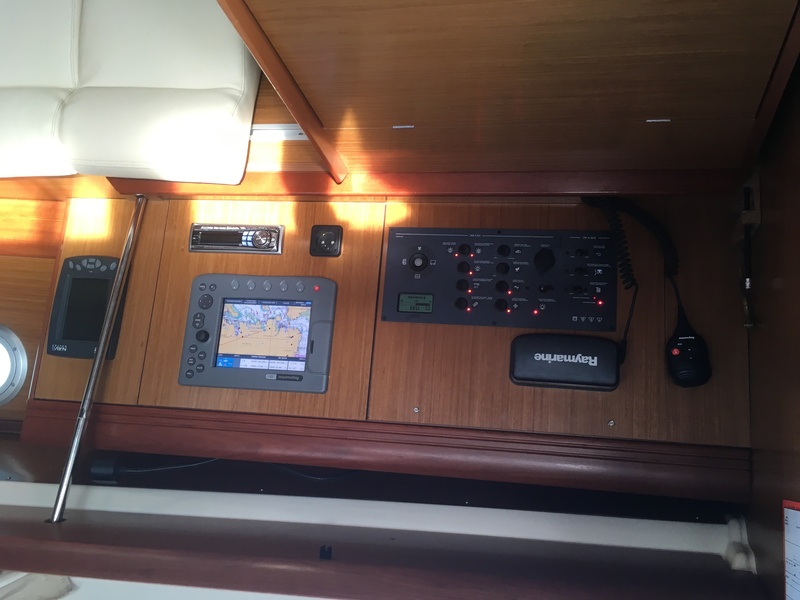 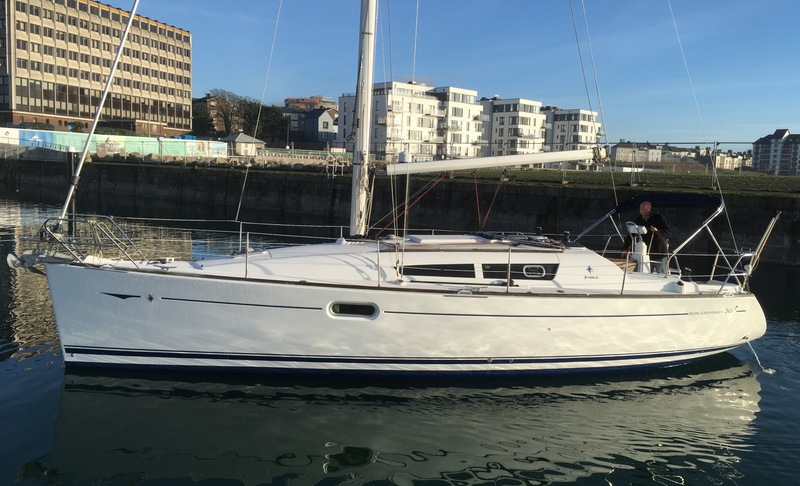 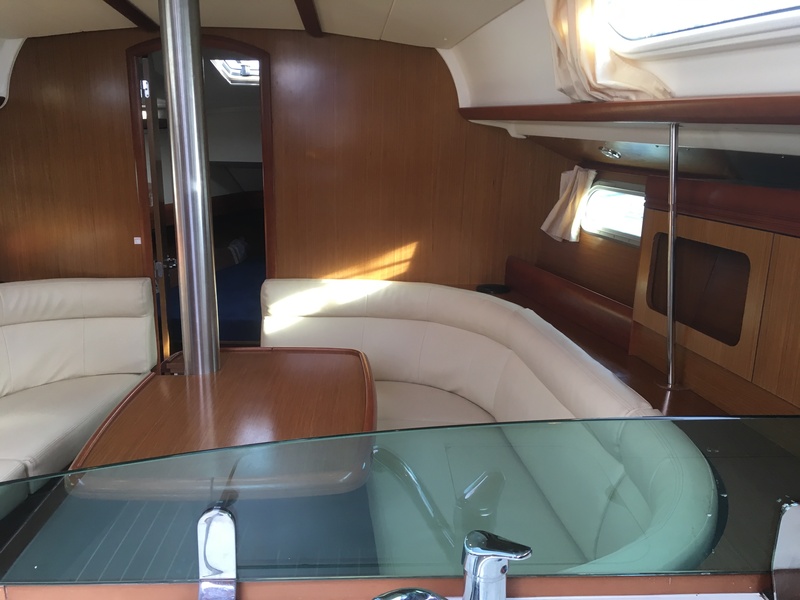 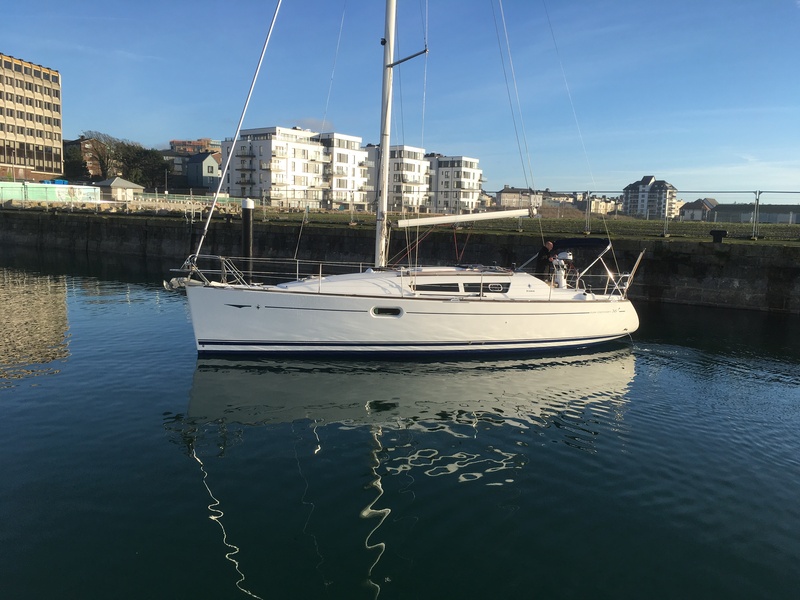 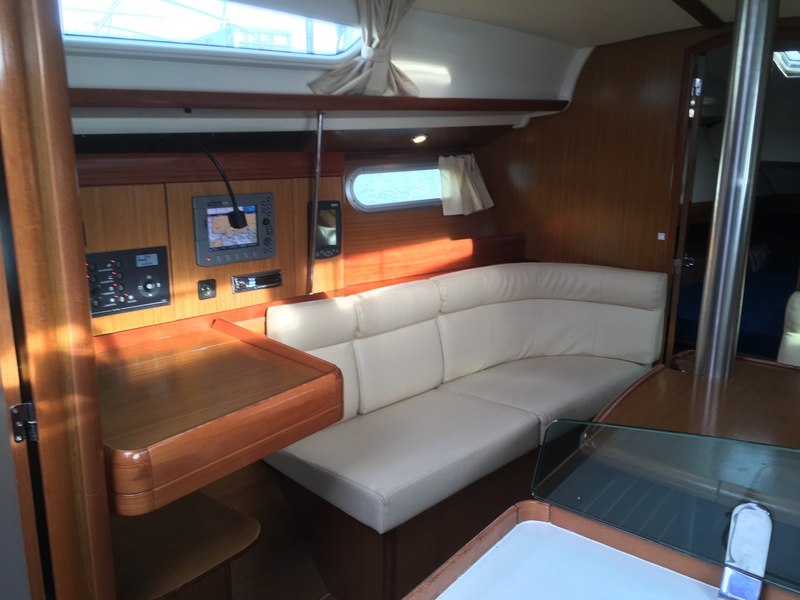 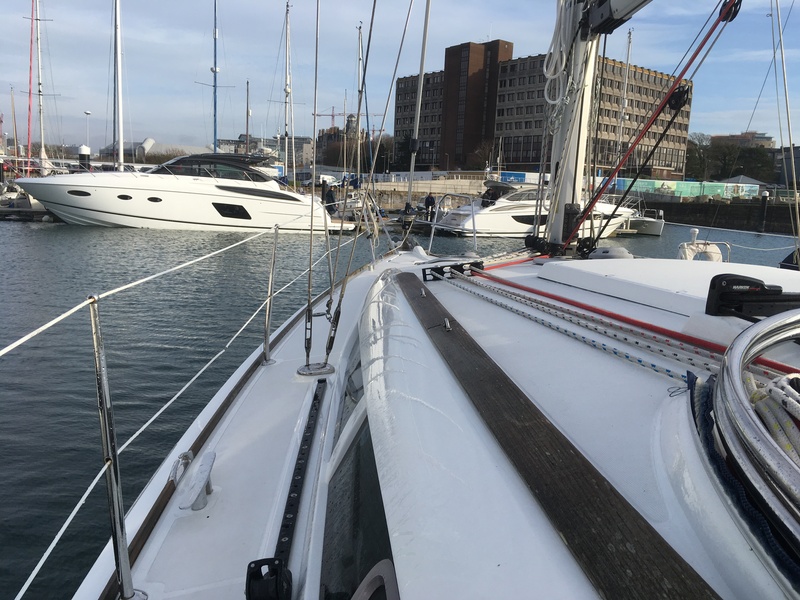 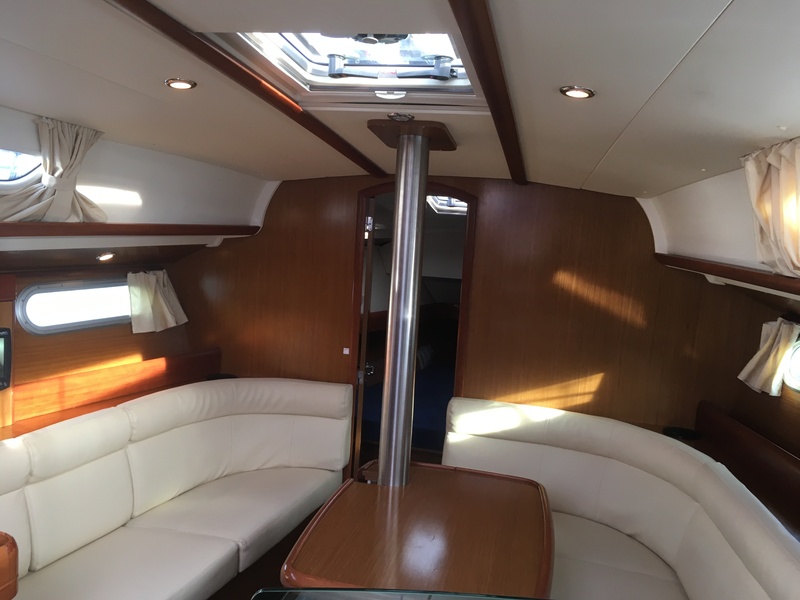 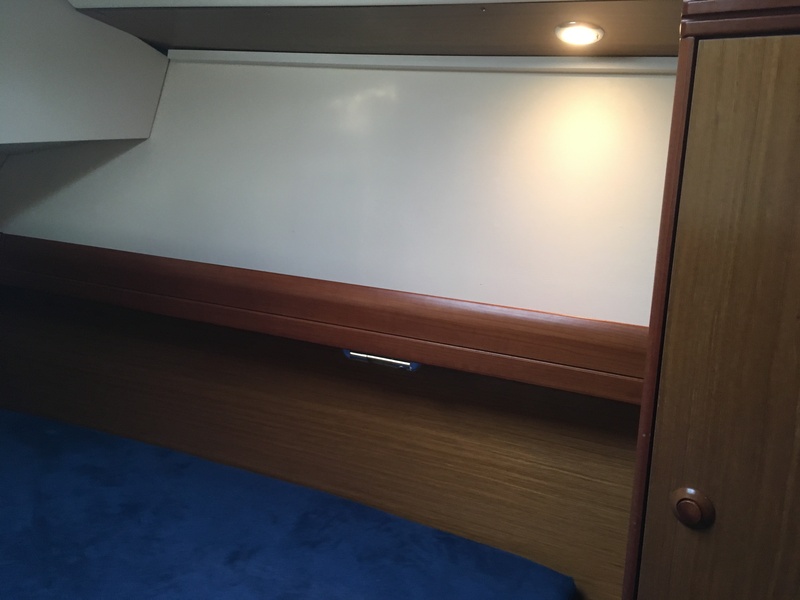 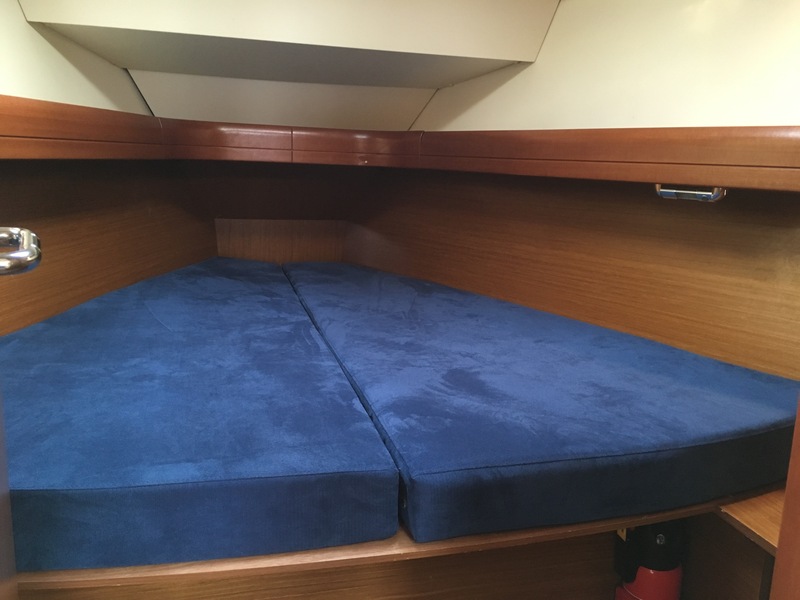 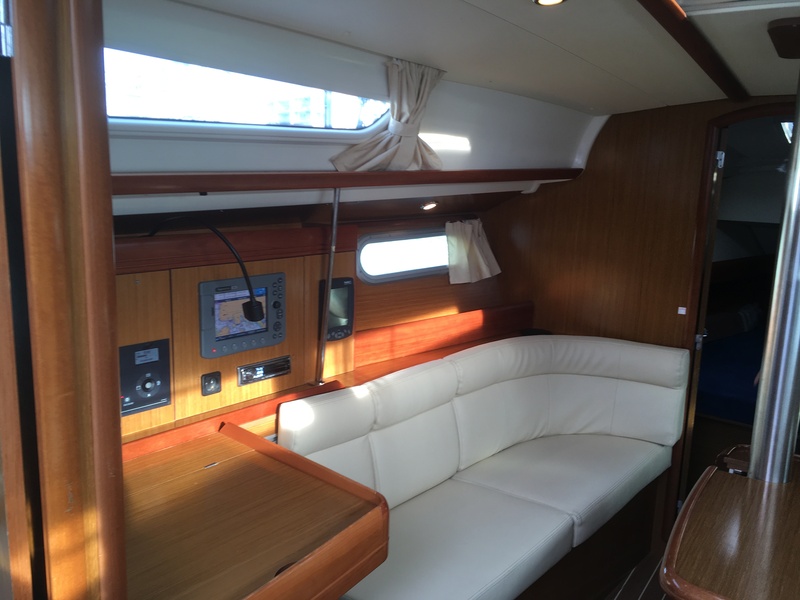 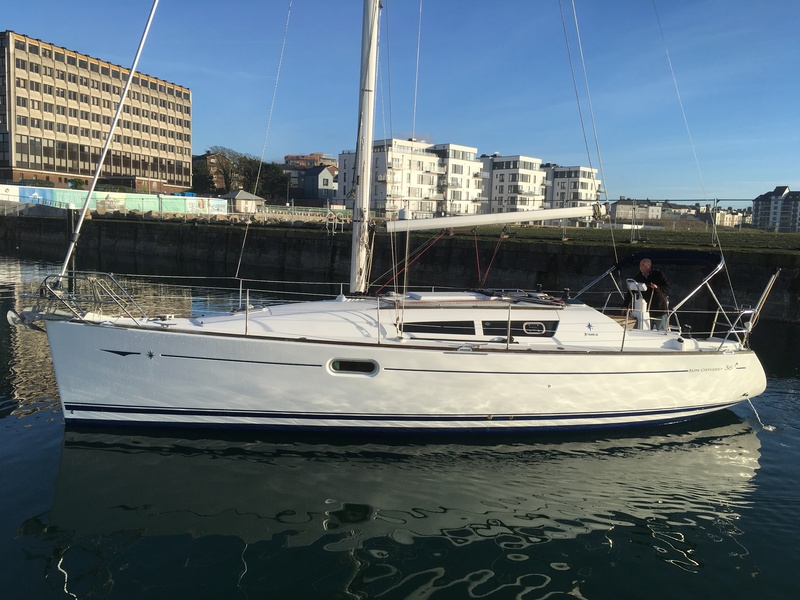 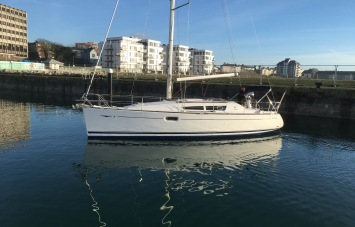 Presented in immaculate condition by a fastidious owner; the yacht has been prepared ready for the 2017 season and new sailing grounds with her next owner. 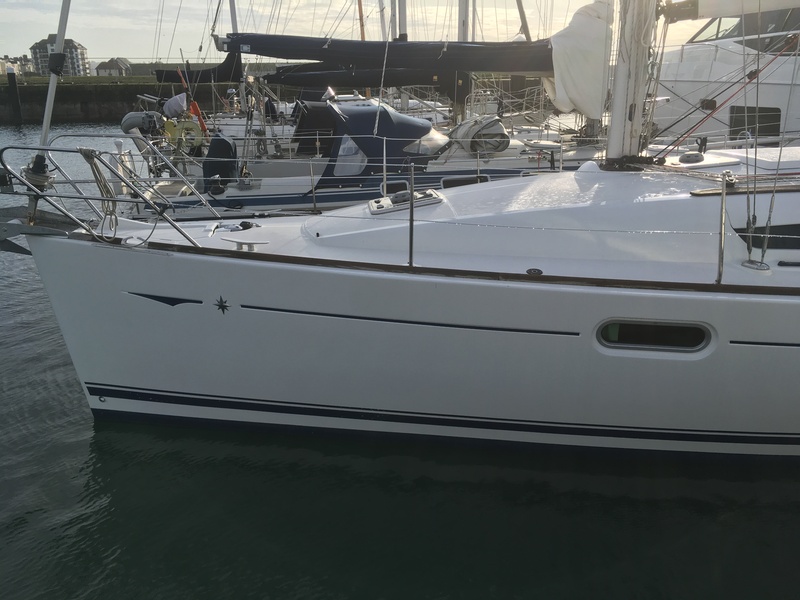 Having only had 3 owners, with a very comprehensive inventory including tender and asymmetrical spinnaker with gear, this example wants for no more than to be sailed into the sunset! 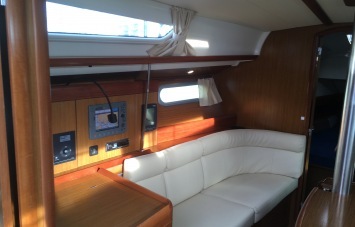 Viewing are highly recommended, please contact us to arrange. 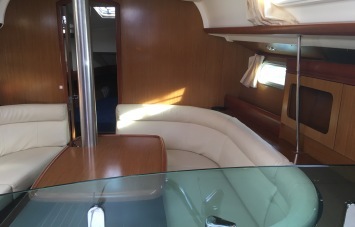 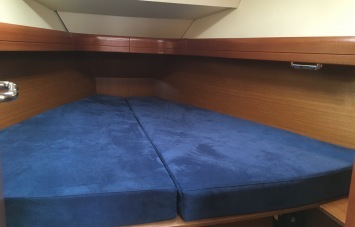 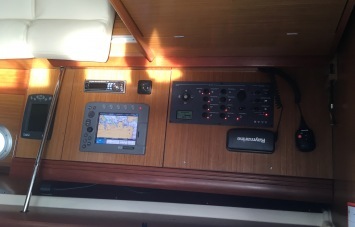 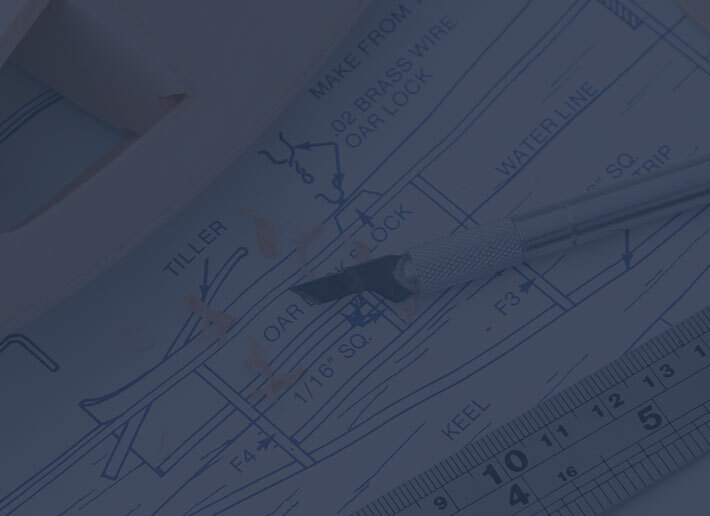 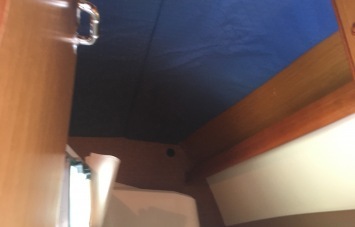 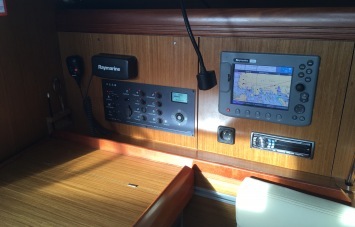 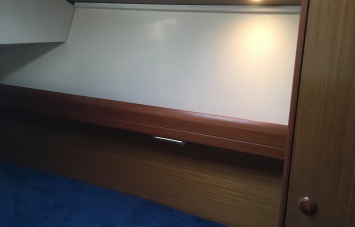 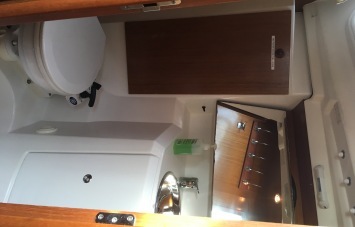 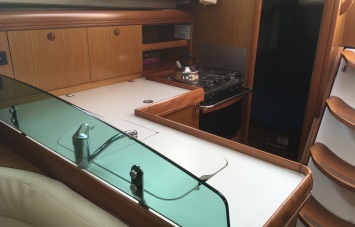 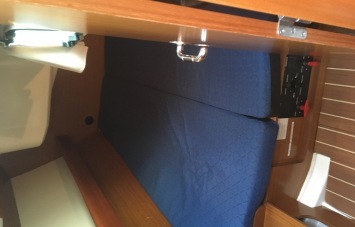 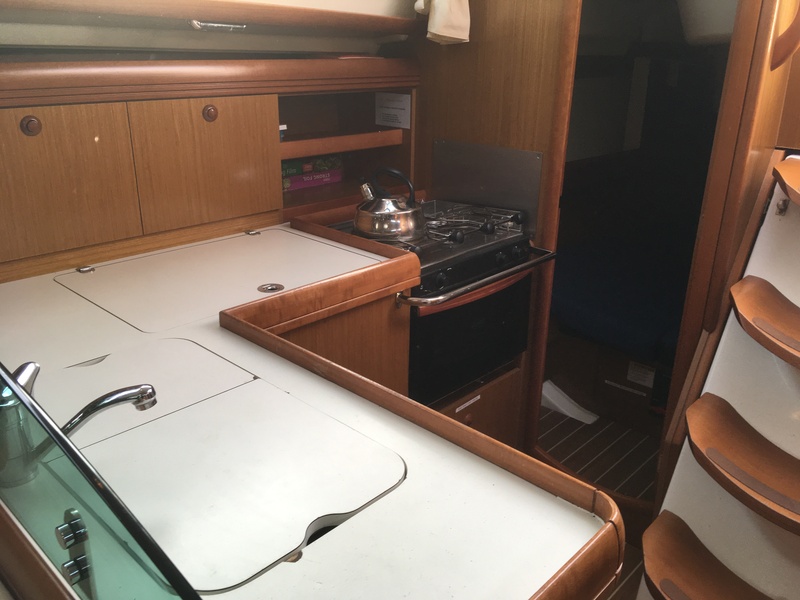 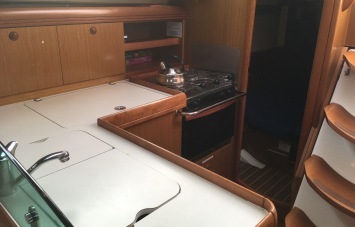 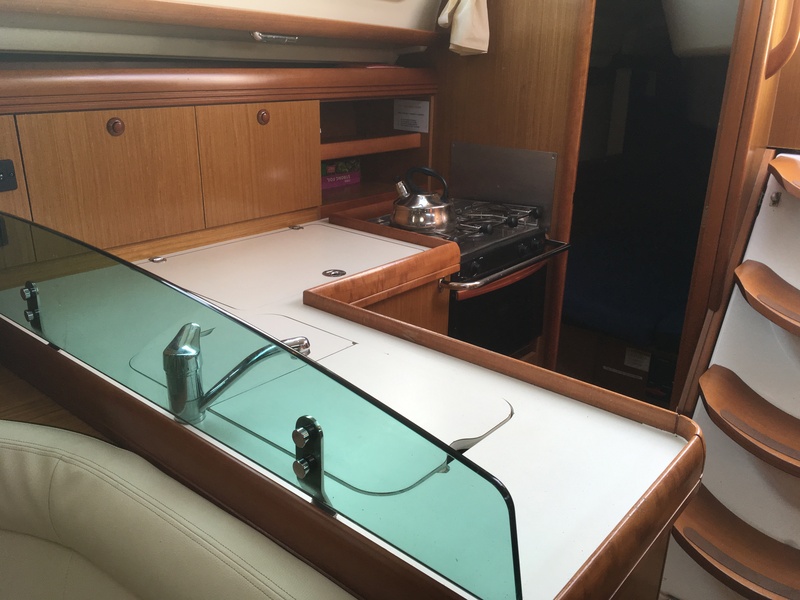 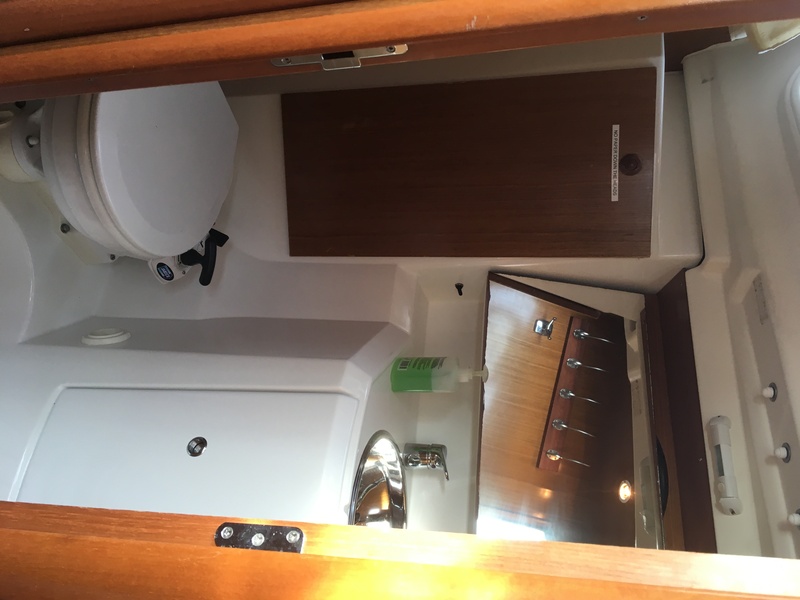 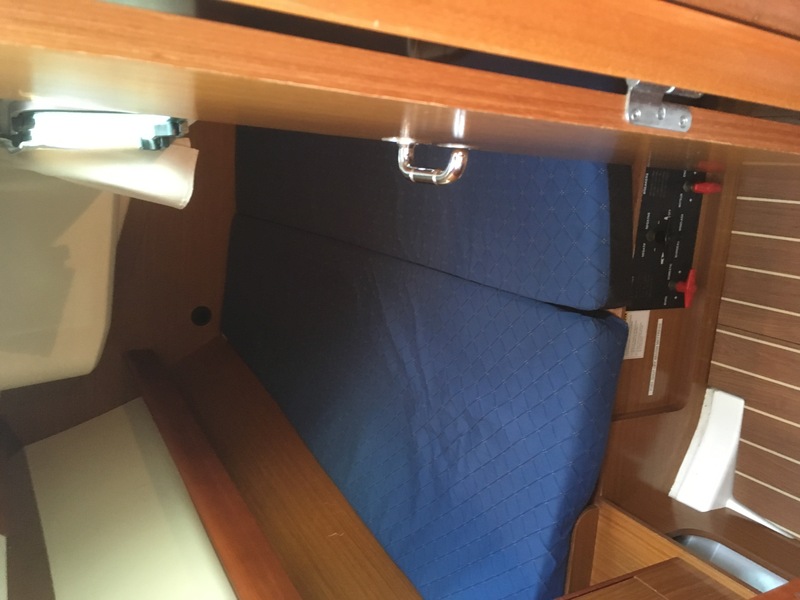 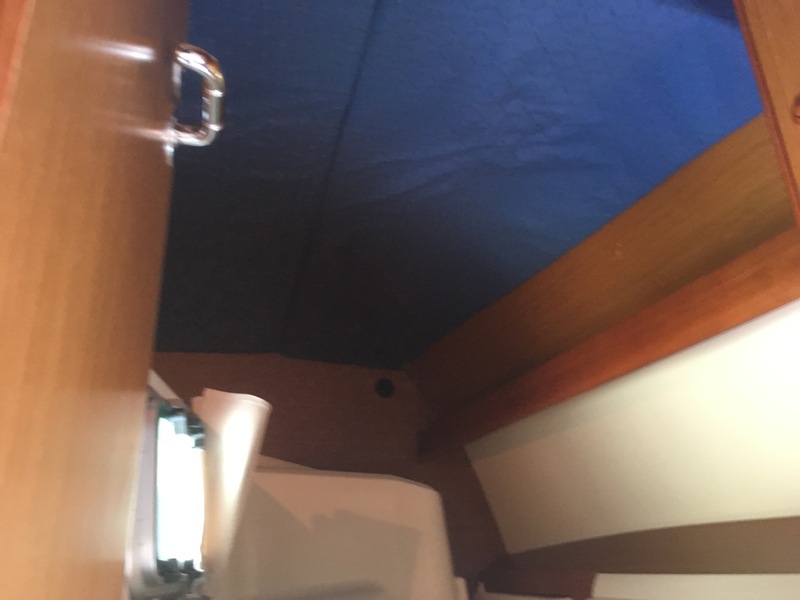 Additional chandlery items included in the inventory of this 36i.